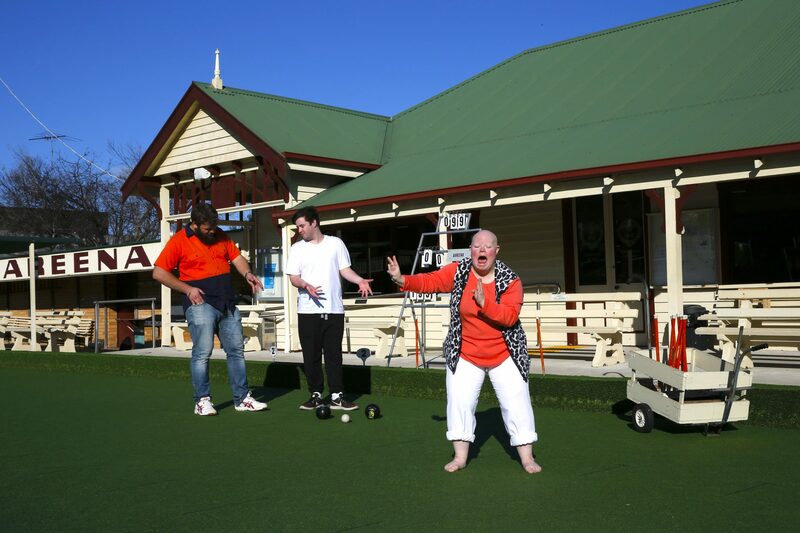 THEATRE OF SPEED is an experimental centre for young people with intellectual disabilities in Geelong, an intensive work and training environment where no other exists. THEATRE OF SPEED is a point of intersection between established and emerging artists and a crucible for new ideas and inter-disciplinary practice. It is a place of great freedom, where we cause trouble and disruption, where we seek to rupture what is thought possible. THEATRE OF SPEED works on Wednesdays. Works created throughout the year can be big or small, but they are always exploratory. Back to Back Theatre is a registered provider with the National Disability Insurance Scheme (NDIS) for group based community, social and recreational activities, including THEATRE OF SPEED. Contact us for more information about how you might be able to join THEATRE OF SPEED. 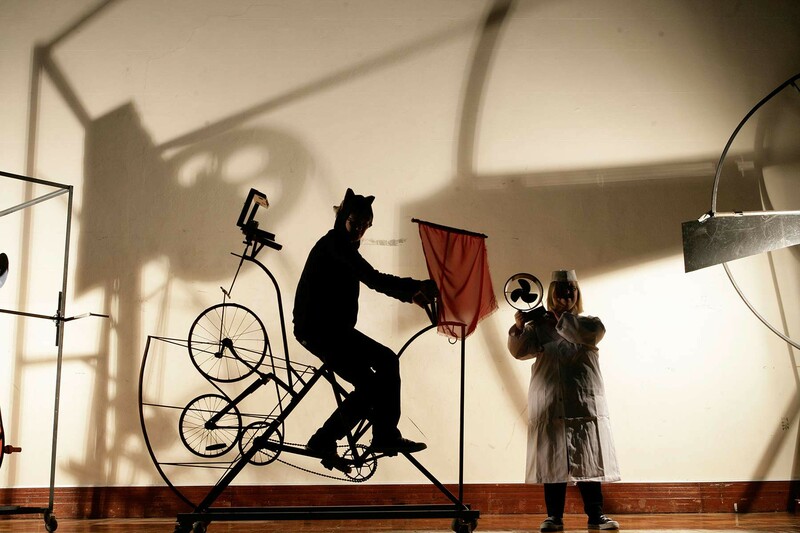 Theatre of Speed is supported by Australia Council for the Arts, Creative Victoria, City of Greater Geelong, WorkSafe, TAC, Give Where You Live, Geelong Community Foundation and Helen Macpherson Smith Trust.